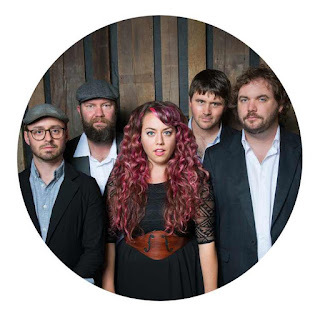 Welcome to Boxmoor Folk & Roots - we are currently working to arrange and host some first class musical entertainment within the local area, with a mix of ticketed and free entry shows. If you would like to keep up to date with the progress of events then please join the Facebook group above or send an email with the header JOIN MAILING LIST to Boxmoorfolk@gmail.com. Please invite your like-minded music loving friends to join the group, share our events, posts and most importantly come and see one of our shows, together we can create some unforgettable events! Please get in touch if you would like to help with the events themselves or in any other way. 14th July @ The Steam Coach, Boxmoor. 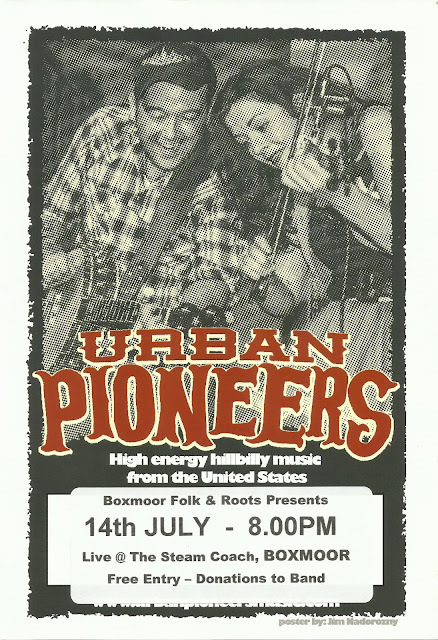 American touring band The Urban Pioneers playing a free entry show from 8pm till 11pm. 4th September @ Fishery Wharf Cafe, Boxmoor. 10th September @ Fishery Wharf Cafe, Boxmoor. We are excited to be hosting the 4th Dacorum Folk Fest at this scenic canalside venue. 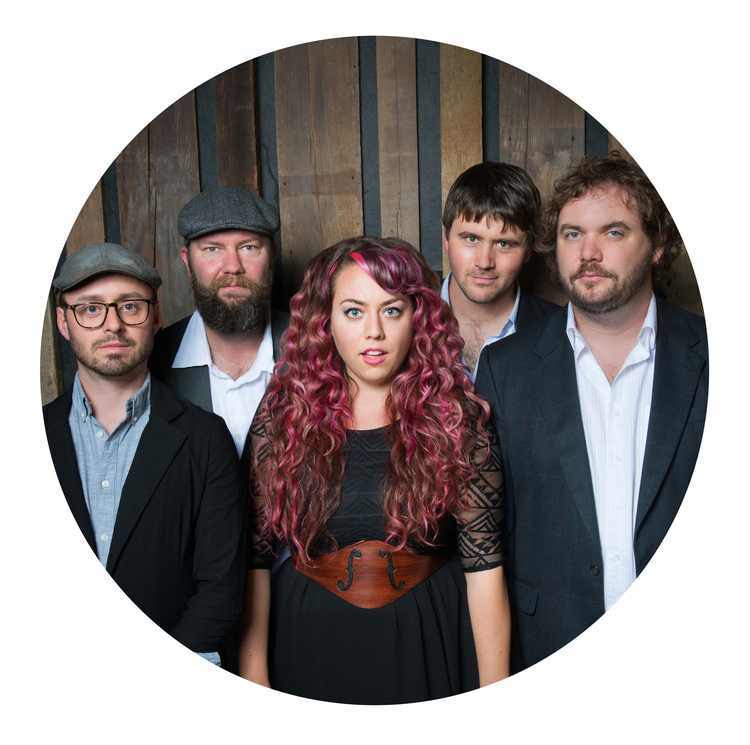 Afternoon concerts are free to the general public courtesy of the grant from The Box Moor Trust. The evening gala concert hosts three main acts from 7pm with tickets priced at only £10.00.